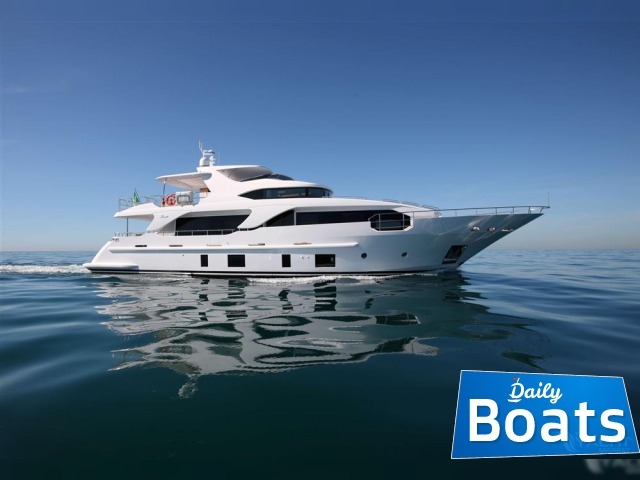 Used Power boat Benetti Delfino for sale named NOVASTAR, located in Central Med,Montenegro, founded in 2015 and disigned by Giorgio Maria Cassetta. 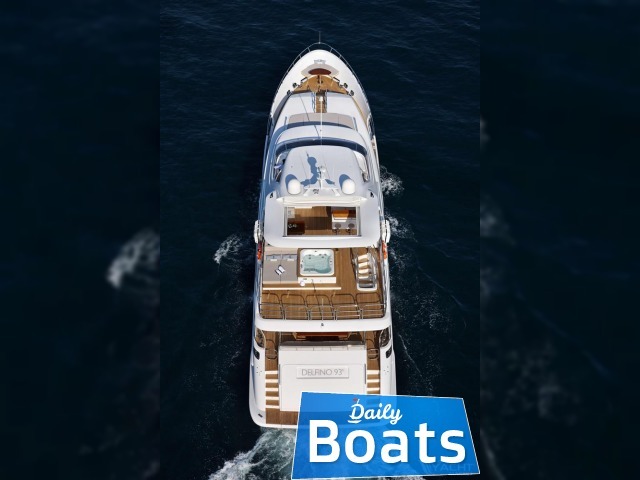 The manufacturer of boat - Benetti. 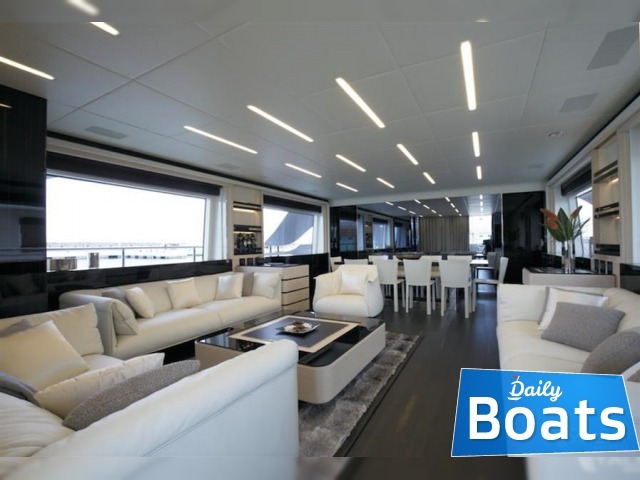 It`s overall length is 28.32 meters, 23.9 m waterline. 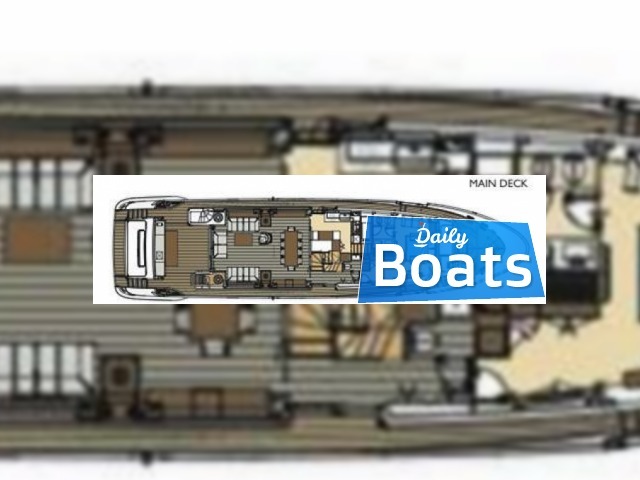 Width of boat is 7 meters. Draft is 2 m. Engine «1 x MAN 1000» uses Diesel fuel. 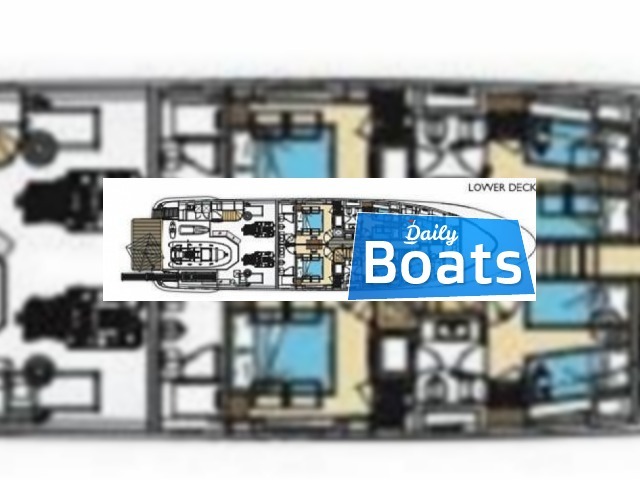 Fuel capacity is 10000 liters. Cruising speed is 21 kmph. Maximum speed is 24 km. 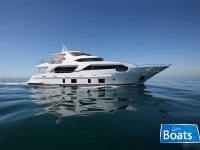 You can buy Benetti Delfino just for 5825000 EUR. 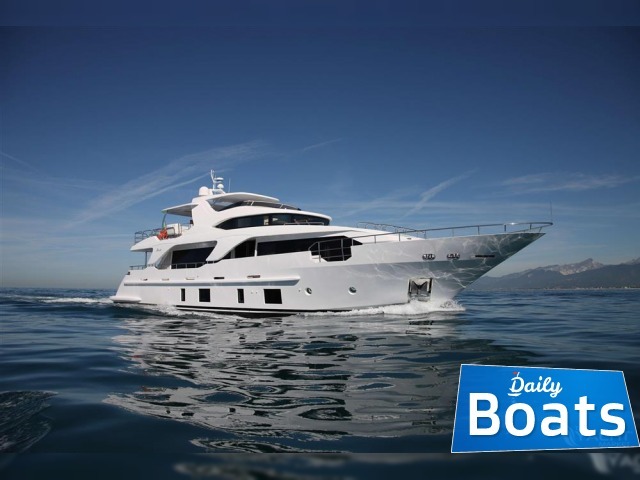 Want to Buy Benetti Delfino in Central Med,Montenegro? - Contact now!